PHP is the most used web language on the web. So it has many rapid application development frameworks also known as web frameworks. These frameworks have revolutionized programming in PHP. They offer so much more than just a way to reuse the code. Some of the salient features of each of framework include MVC architecture, security, scalability, ease of database handling, security with database connectivity, caching etc. Because the frameworks are free and opensource, the adaption is faster which makes the community of developers working with the framework grow at a much faster rate. So getting help on any issue for the framework is much easier over the Internet. On top of it, they also provide tutorials and documentation to get the onboarding framework much easier. Also Read: 7 Ways College Student Can Make Money Programming Remotely. As the new frameworks are being developed, the old frameworks lose their popularity if they don’t keep up with the pace. The same is seen in Google Trends. Laravel has taken the PHP programming world by surprise with its ever-increasing popularity. As a freelancer, the choice of programming should be based on its popularity and competition. Laravel is one such opportunity for PHP developers were the popularity is on the rise and the competition isn’t as fierce. It is one of my choice of PHP framework for any new freelancer who is looking to get in PHP and want to explore frameworks. Here is a course on Laravel by Edwin Diaz “PHP with Laravel for beginners – Become a Master in Laravel” which I have recommended to many of my friends and colleague who wanted to get started programming in PHP with Laravel. 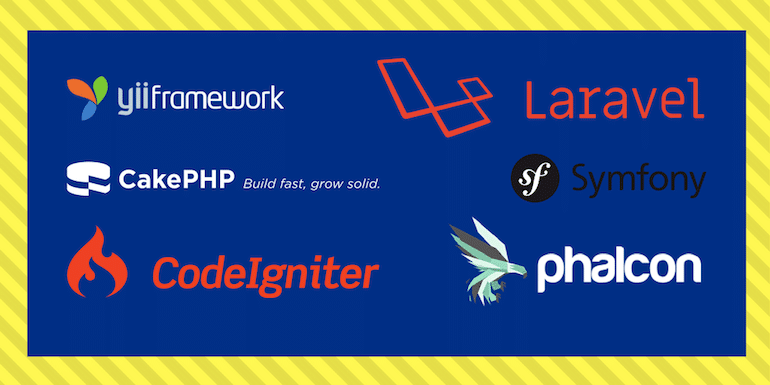 CodeIgniter is a powerful PHP framework and yet it doesn’t too much overhead. The reason for its popularity is its simplicity with lightweight footprint. CodeIgniter 4 is in alpha stage for quite sometime now but even the CodeIgniter 3 is a major enhancement over the version 2. Here is a “PHP MVC Framework CodeIgniter Tutorial for Beginners” on Udemy. Google trends indicate there is not much of a difference in popularity of CodeIgniter and Symfony. The best part of Symfony framework is it isn’t only a framework out of the box but also provide components and reusable PHP libraries to get started building the skeleton of an application even faster. The components and used by many CMSes. As an example, Laravel uses many Symfony components. 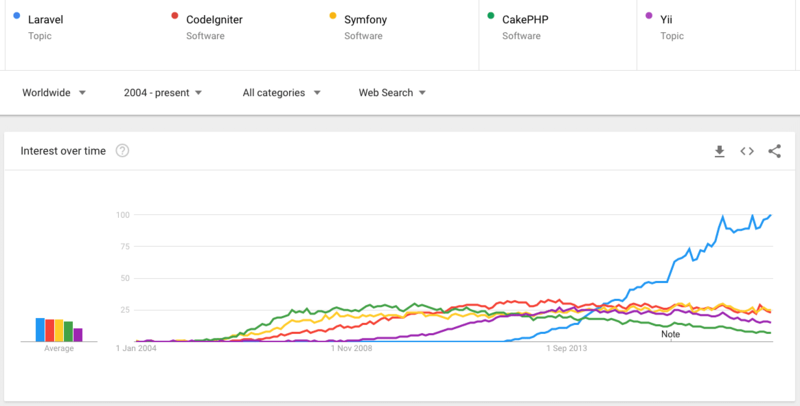 CakePHP has lost some of it’s popularity to Symfony and CodeIgniter but it is still one of the popular frameworks that make building websites simpler, faster and require less code to write. The best place to start learning CakePHP is from the official CookBook available at CakePHP.org. The name Yii Framework is an acronym of ‘Yes It Is’. It is powerful component-based PHP framework for large-scale web applications. The best part of Yii framework is, they have hundreds of extensions (both by the Yii Official team as well as user-contributed extensions) that makes YII framework really popular among its community. 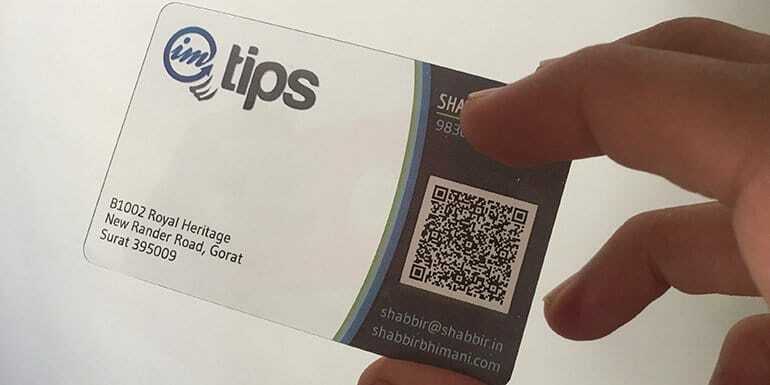 The community is growing really fast and it can be one of those frameworks that have a very high potential to grow. Here is the Beginning YII course on Udemy. Phalcon is a relatively new framework but gaining a lot of popularity because it is a full-stack PHP framework delivered as a C-extension. It has gain popularity in a very short span of time because of its focus on high performance. Zend Framework 3 is gaining popularity as they have made a significant improvement in performance. It runs 4x faster than version Zend Framework 2. Zend framework not only is popular among freelancer but Zend certifications are must when applying for many PHP jobs as well.